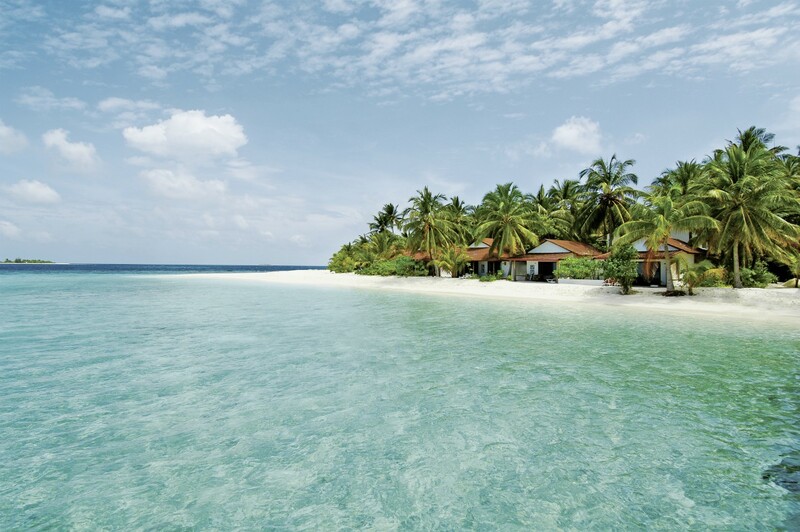 Sweeping views of cyan waters, diamond-white sands, and shade-bearing palms have earned the Maldives its comparison to a real-life desert-island fantasy. Let’s be honest, you’ve seen the postcard-perfect images, you’ve drooled over the sight of the Over the Water Villas and you’re eager to sink your toes into those powder sands. 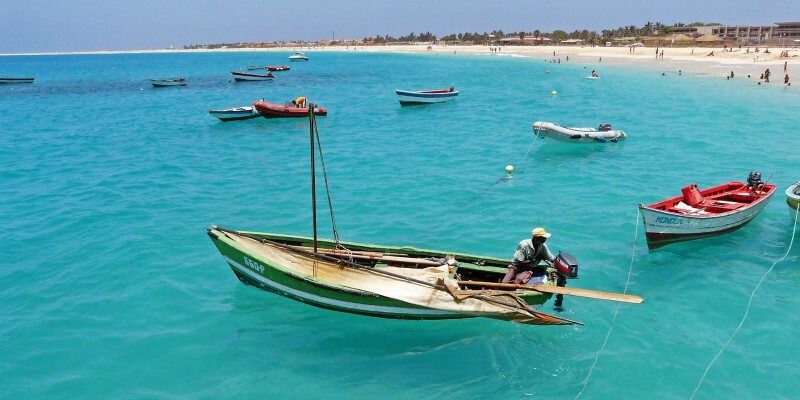 One of the world’s most desirable holiday hot spots, this curl of islands in the Indian Ocean lures more than a million holidaymakers every year to soak up all that natural beauty. Although the poolside loungers and powder-soft beaches beckon your every turn, here, you can do as much or as little tickles your holiday fancy. And, that’s where Cinnamon Dhonveli Maldives comes into play. Cinnamon Dhonveli Maldives is an endless turquoise playground. Sat on its own private island, which you are whisked to by 25-minute speedboat ride or seaplane, it really is as close as you get to newlywed heaven. Each finely-appointed accommodation is designed to simultaneously transport you to paradise and make you feel right at home. Handpick the perfect backdrop for your escape from a diverse selection of rooms, and bungalows perched among the lush gardens, on the beach front, or over the water. No matter where you stay, alluring sunrises, sunsets and the deep-blue Indian Ocean are just on the flip side of your window. 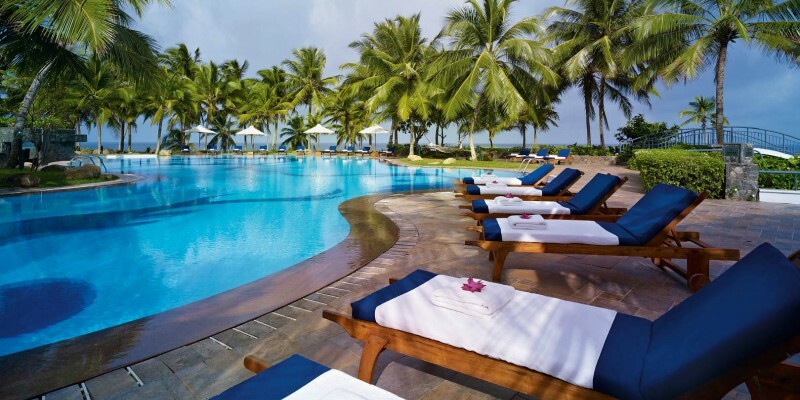 Your own private sun loungers await, expertly placed on your deck, balcony or verandah for sun-worshiping prowess. 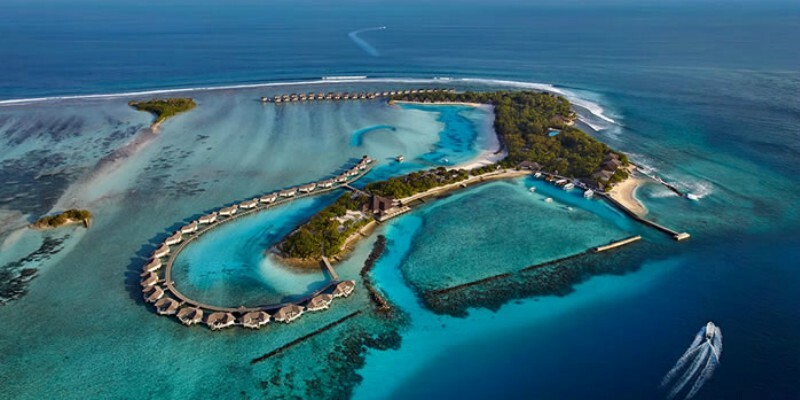 Cinnamon Dhonveli Maldives prides itself on the sheer extent of its all-inclusive package. Here, there’s everything a modern-day discerning holidaymaker might need wrapped up in five-star luxury, starting with 6 ways to wine and dine in style. Work your way around exceptional, one-of-a-kind dining experiences. Savour the live cooking at Maakana, look out upon sunset vistas while enjoying your tipple of choice at Raiyvilaa Sunset Terrace Bar and feel the warmth of a Maldivian curry at Rehndhi. Nestled along the beachfront, Koimala Garden, the resort’s main restaurant serves up majestic banquets from all four corners of the world with a traditional Maldivian spice palate. What’s more, honeymooners are welcomed with a bottle of sparkling wine and a special room arrangement on arrival. Whether you’re looking to dive head first into paradise, unwind to the sound of the ocean, or enjoy a mixture of both, there’s something marvellous for every desire right on your doorstep. Consistently celebrated for its wide selection of water sports activities, this oasis offers everything from kayaking and paddle boarding to water skiing, wind surfing and jet skiing. No trip to the Maldives would be fulfilled without an exploration of the coral reefs. This private island is neighboured by some of the Maldives very best dive sites including HP Reef and Banana Reef, both thriving with a kaleidoscope of marine life and soft corals. Prefer to take it down a notch? Head to the Chavana Spa and drift away with a myriad of Balinese garden-inspired therapies, invigorating treatments brought to you by the internationally renowned and award-winning Elemis skincare brand. Unwind by the freshwater pool, immerse yourself in laid-back vibes, steal away for an intimate beach stroll, and feel the sand trickle through your toes with private beach dining while listening to hushed ocean sounds. Heighten the sense of carefree freedom to unprecedented levels with the Premium All-Inclusive package. Treat yourself to an upgrade and make the most of a bottle of sparkling wine on arrival, premium-branded drinks, cocktails, fresh juices, milkshakes and a fully-stocked mini-bar. Explore the island with two complimentary excursions per stay, a special dinner on the beach and one 60-minute spa ritual. Here, you’re guaranteed to fall in love, Holidaymaker. If you’d like to know more about Cinnamon Dhonveli Maldives just have a tap of that orange button. Otherwise, leave your questions in the comments below.